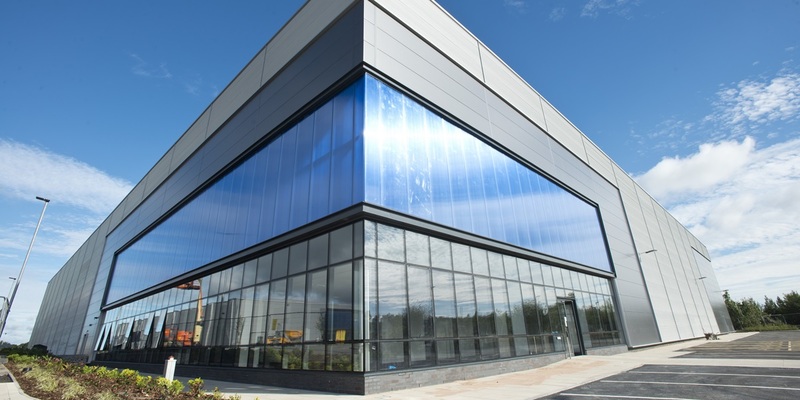 Harworth Group’s speculative 75,277 sq. ft ‘Helix’ unit, located at Sheffield City Region’s Gateway 36 commercial scheme, has been practically completed in addition to a 4,700 sq. ft drive-thru unit for KFC & Taco Bell designed by The Harris Partnership. Both restaurants are expected to be open from October following the completion of fit-out work. The first phase of Gateway 36 is estimated to create more than 450 new jobs in addition to having the potential to add £20m in Gross Value Added to the Sheffield City Region economy.